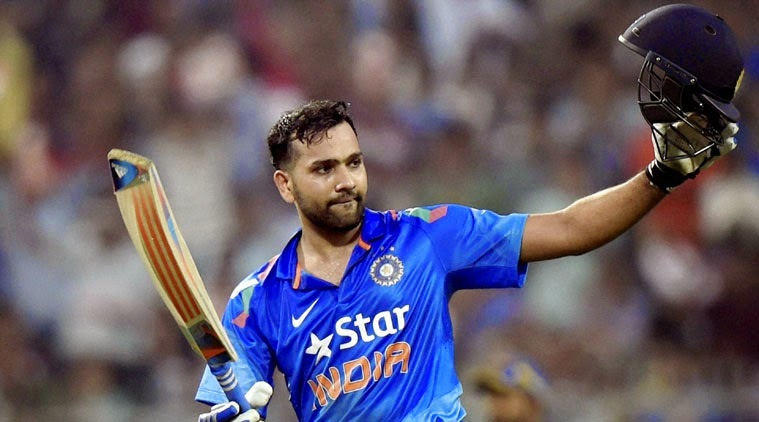 1) The highest indivisual ODI scorer with 264 runs against Sri Lanka at the Eden Gardens, Kolkata in 13th November 2014. 2) Most Fours and Sixes in an innings by scoring 186 runs. 3) The most number of fours (33) in an ODI innings. 4) Created cricket history by recording most number of sixes (16) in an ODI innings. 5) A hat-trick in the IPL (Indian Premier League) and the second leading scorer in IPL.